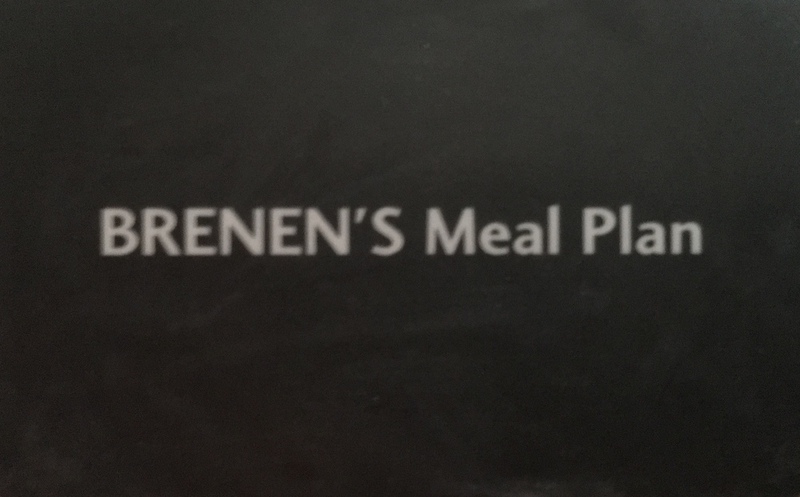 Need a Brenen's Meal Plan? Scroll down for more details or CLICK HERE to buy a meal plan in our online store! Owned and operated by Josh and Jessica Thomas since 2000. Both OU Alumni and living local ever since. 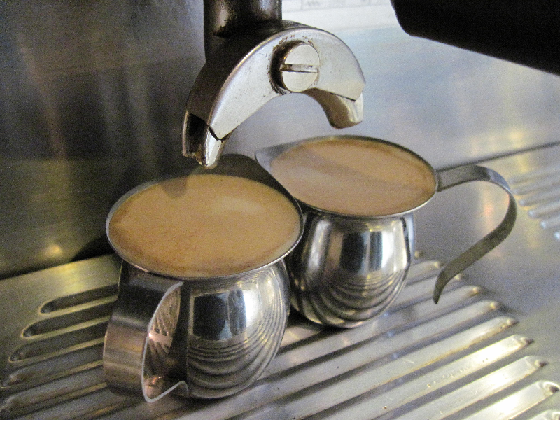 Know someone you want to treat to a little Brenen's Coffee Cafe? 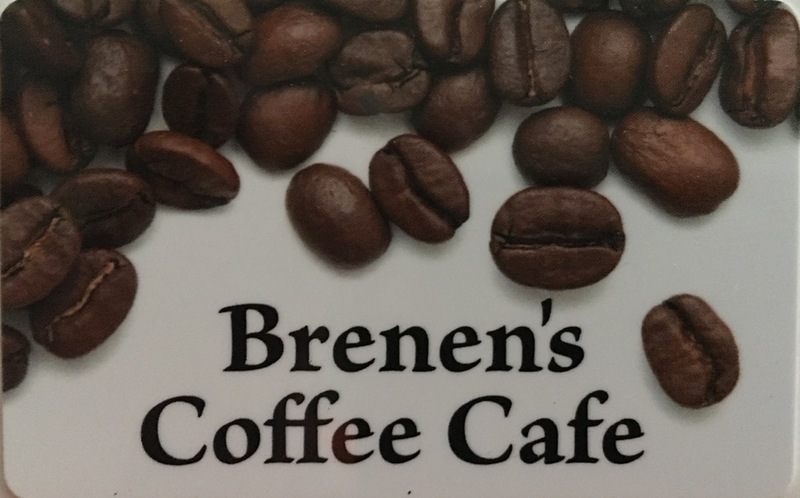 A Brenen's Gift Card is a great idea. Purchase them in the store or through our online store. Want to just set yourself or your student up with a meal or two per week for a semester? Try the Brenen's Meal Plan. Sold in the store only for right now. Click here to see more Brenen's Meal Plan Details. Still interested? Call (740-594-4475) or stop in for more details. Want to purchase? Call, stop in or purchase through the online store. Proudly.......we have a long standing tradition of having one of the best staffs in Athens.